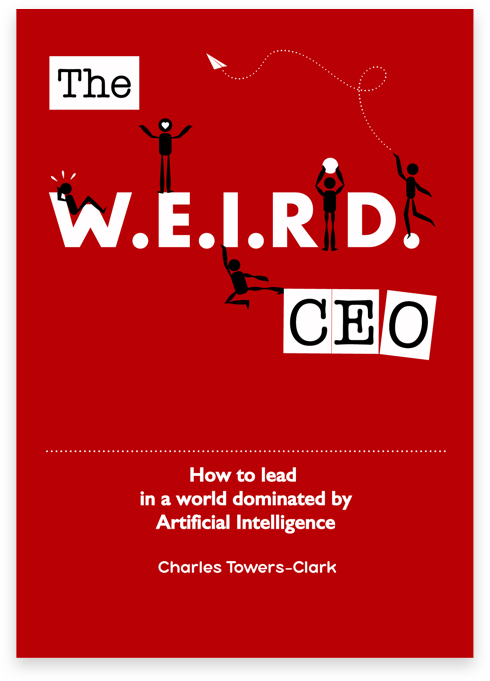 A survey of over 2,000 UK participants commissioned by Charles Towers-Clark, Author of The Weird CEO: How to lead in a world dominated by Artificial Intelligence, Group CEO of global IoT provider Pod Group, and international lecturer on the future . . . Within the next fifteen years, all specialised professions will be automated by artificial intelligence (AI), writes Charles Towers-Clark, the group chief executive of Pod Group. This technological shift will bring radical change to the workplace and make the vast majority . . .
What impact will AI have on the world of work over the next 10-15 years? Artificial Intelligence (AI) will disrupt industries of all kinds, from manufacturing to healthcare, but the technology’s most immediate impact will be felt by the workers . . .
Charles Towers-Clarke, CEO of online platform PodGroup discusses how artificial intelligence can help empower employees rather than replace them.